Welcome to the listing page of all South Bay bank owned properties (REOs). Buying a bank foreclosed property is often an opportunity to get a home at a discounted price. 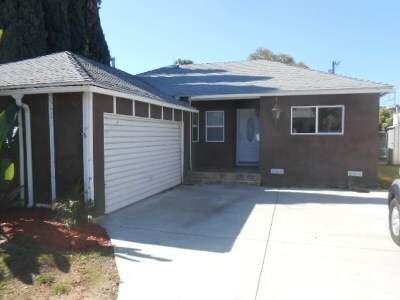 Below are all currently listed foreclosures in the South Bay area. Contact my anytime if you're interested in those foreclosures.